Welcome to Anne Pennypacker's RYPE Ideas! Welcome to Anne Pennypacker's RYPE Ideas: Meet, contact, get to know Anne Pennypacker! Inquire about and try out our services: Anne Pennypacker's RYPE Ideas: Photography, Anne Pennypacker's RYPE Ideas: Design, Anne Pennypacker's RYPE Ideas: Art & Illustration, Anne Pennypacker's RYPE Ideas: Marketing Concepts! 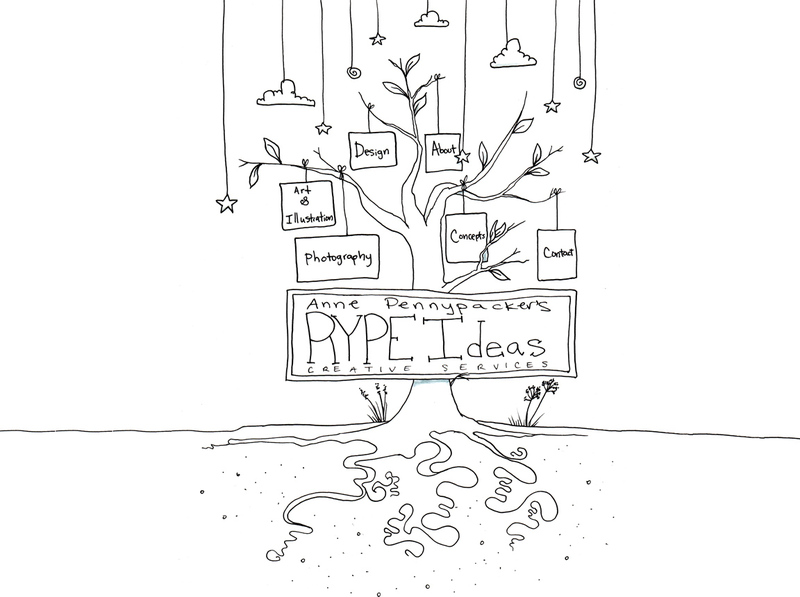 RYPE Ideas is a creative services business that aims to help Bay Area businesses with their marketing needs with Graphic Design, Photography, Online Marketing and Illustration. Contact Anne with all your inquiries! Thank you!